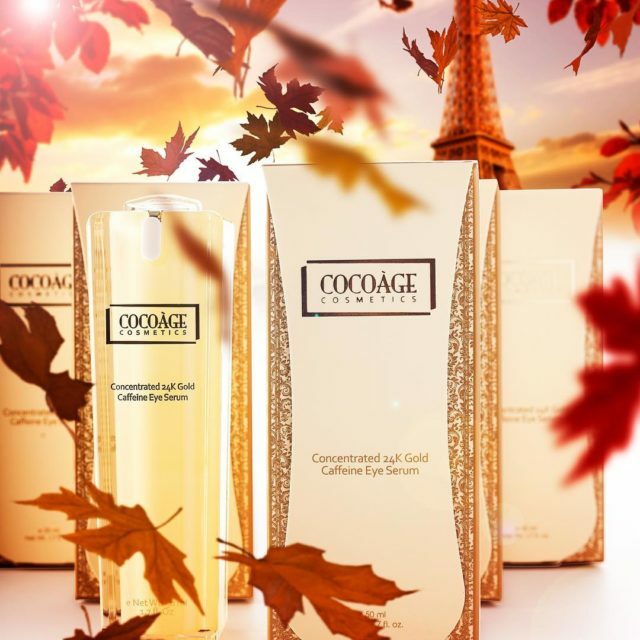 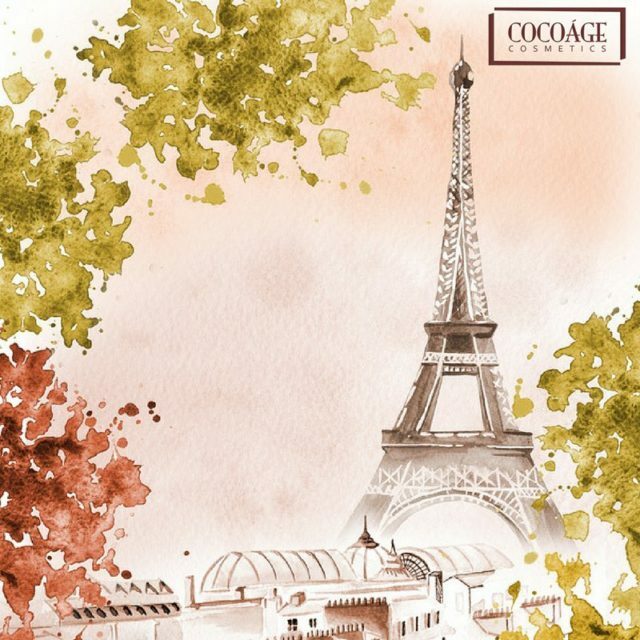 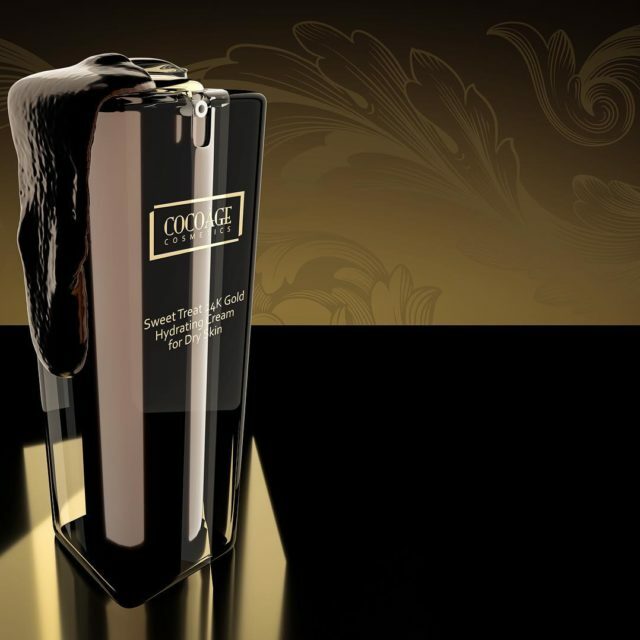 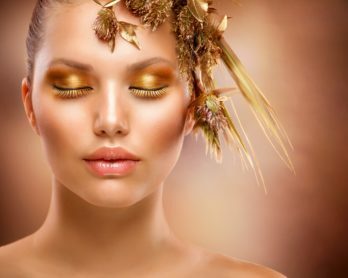 Cocoàge Cosmetics enhances the powerful effects of chocolate in its masks by adding other helpful ingredients. 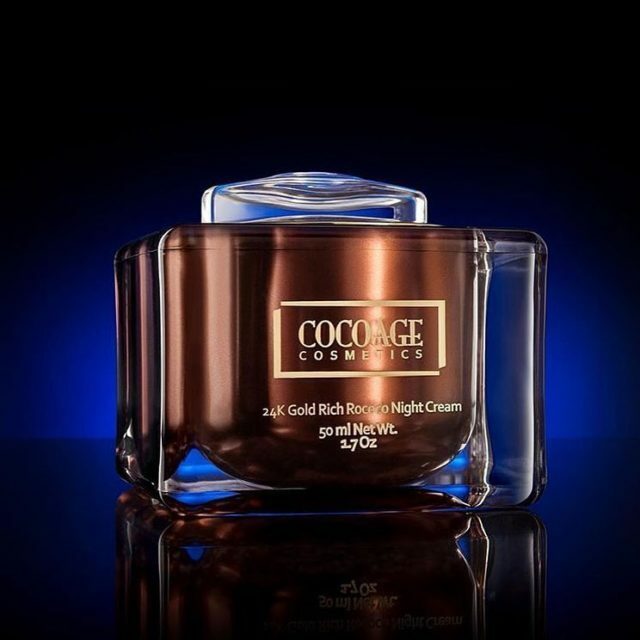 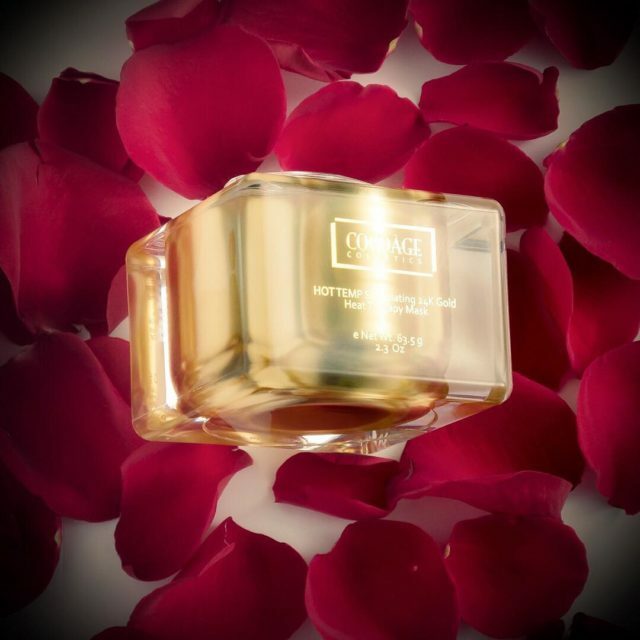 This includes things like grapefruit seed extract, calendula extract and other helpful ingredients in their Dark Chocolate 24K Gold Peel Off Mask. 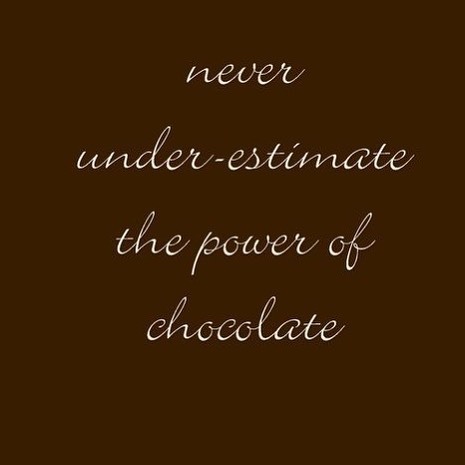 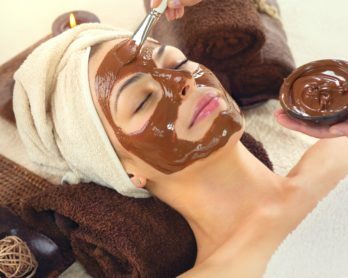 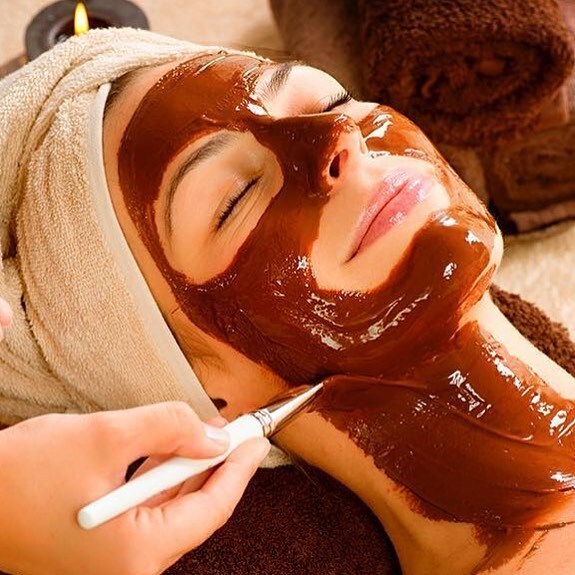 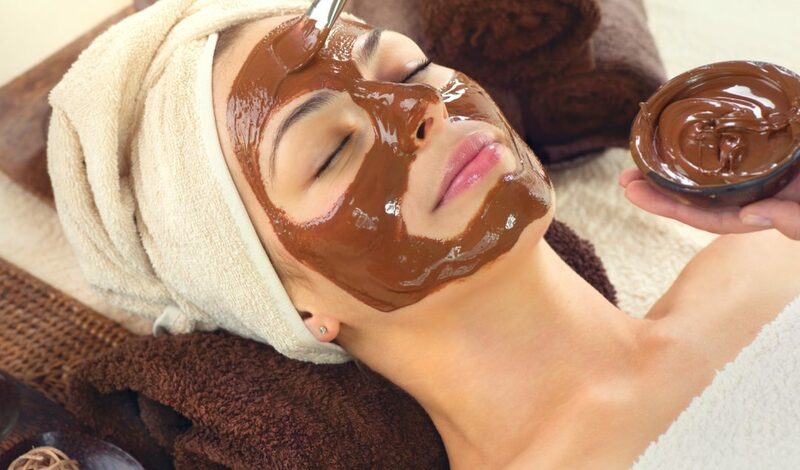 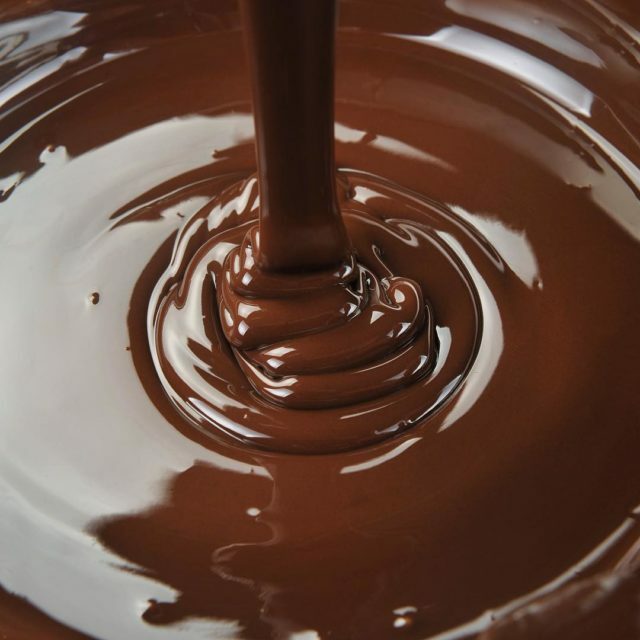 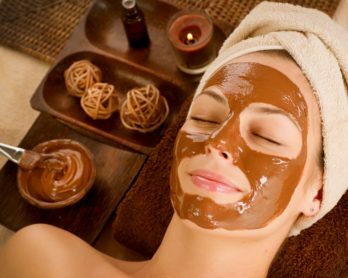 Looking to add some chocolate into your skincare regimen? 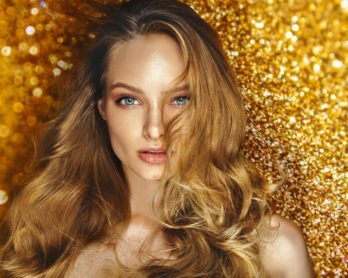 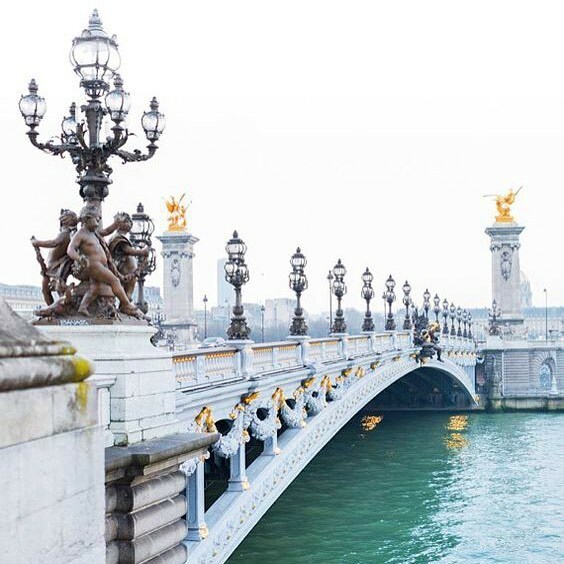 Look no further – click here!